We can cater to requirements big or small, corporate or fun, offering the complete turnkey solution including advice, design, artwork, creation, production, fitting and servicing to all exhibition venues in the UK and Europe. 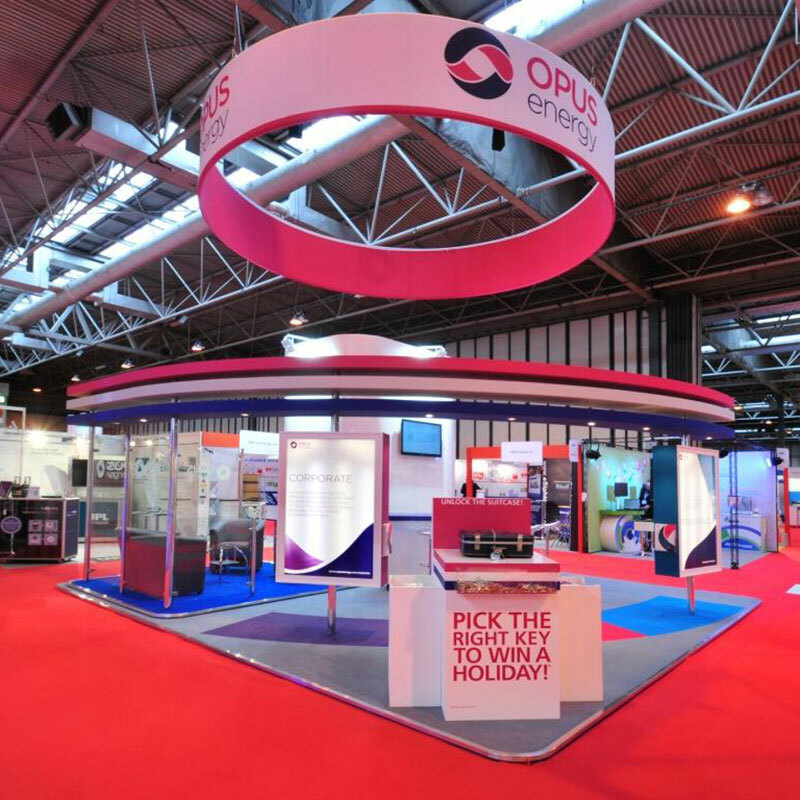 We provide the most comprehensive range of products for event, exhibition and retail use whilst offering unrivalled value through excellent customer service, product innovation, and marketing and technical support. We’re always on your wavelength. As individuals we have spent many decades in the graphic, exhibition and display markets, both in the UK and overseas. 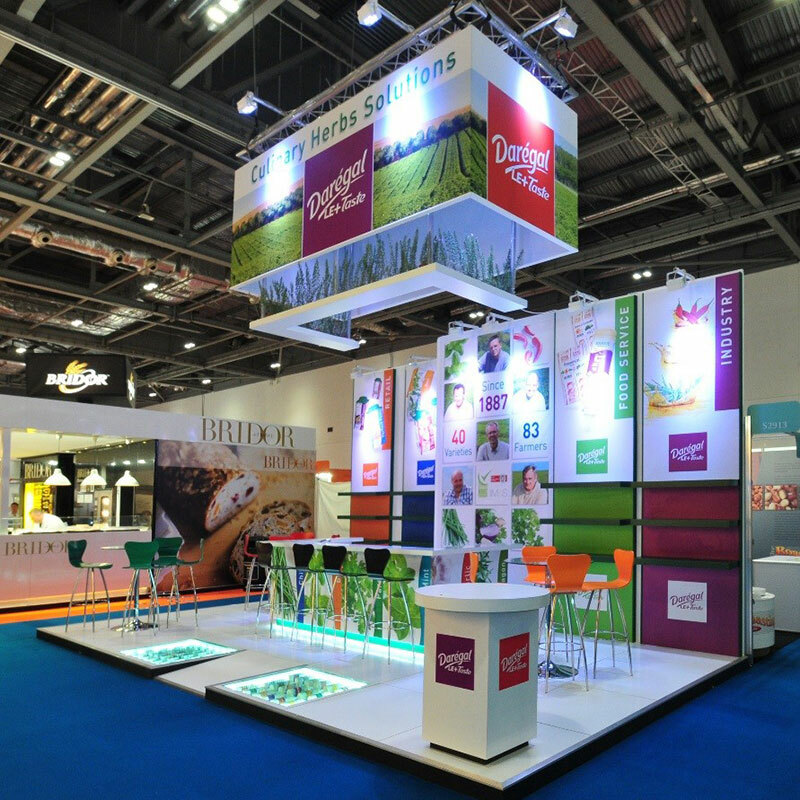 This gives us the unique ability to completely understand what you require from an exhibition stand supplier. With our in-depth experience and specialist knowledge, your next show will be in good hands!